Today's song is "Where the Wild Things Are" from Anarbor. My ultimate favorite song from them is "Anatomy" but it wasn't available for the playlist. 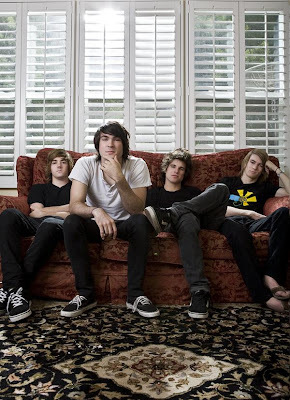 I can't wait to see them at Warped Tour this Saturday! before i let you get the best of me"
wow, i LOVE your taste in music.